Crane takes over the leadership of the company from Professor James Watts, who will be stepping down from his role after nine years as chief executive. Crane brings almost 50 years of high-level engineering and management expertise to the role, more than 40 of which have been with Flann, in positions including engineering director, eight years as chief executive and most recently the company’s chief technical officer. 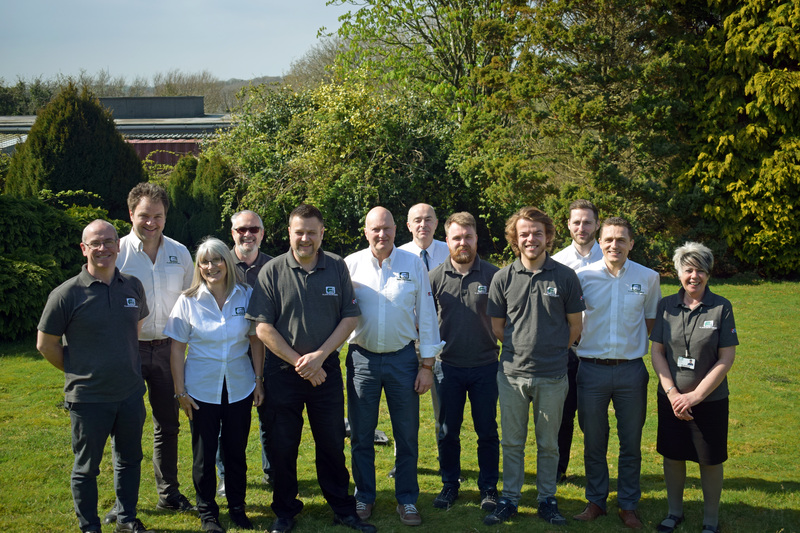 With a 69-strong team based in Bodmin, Flann has a 60-year track record of innovation and manufacturing expertise which has seen the company secure a market-leading position in the design and manufacture of precision RF and microwave components. Crane originally joined Flann as an engineering graduate to work with the company’s founder, the late Bernard Fleming, and went on to become a key figure in the business where he has spent the majority of his career. He said: “I’m delighted and honoured to be taking on the leadership of Flann Microwave at an exciting time for the company.